eric bana | Wanna Catch a Movie? Wow. I had no idea what this film was about before I went to see it, but it blew me away. 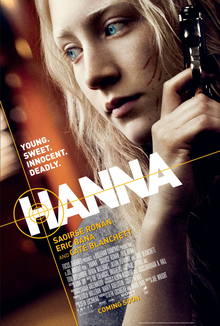 Growing up in an isolated and desolate Finland, Hanna (Saoirse Ronan) is raised by her father Erik (Eric Bana), who spends his time training her as an assassin. As she is quickly reintroduced into a busy and populated world, one that is very different to the remote place she has known all her life, Hanna is tracked by CIA agents who have been recruited to kill her. We don’t find out why until later in the film, and the withholding of this information really had me gripped. The whole film is built on suspense and action, which I loved. There are also elements of humour making the film more accessible and humanly, primarily when Hanna meets a family that look after her for a while. With Hanna not having had any human contact her whole life apart from her father, she is intrigued yet cautious when opening up to the family, yet is pleased to have made her first ever friend in Sophie (a hilarious Jessica Barden). 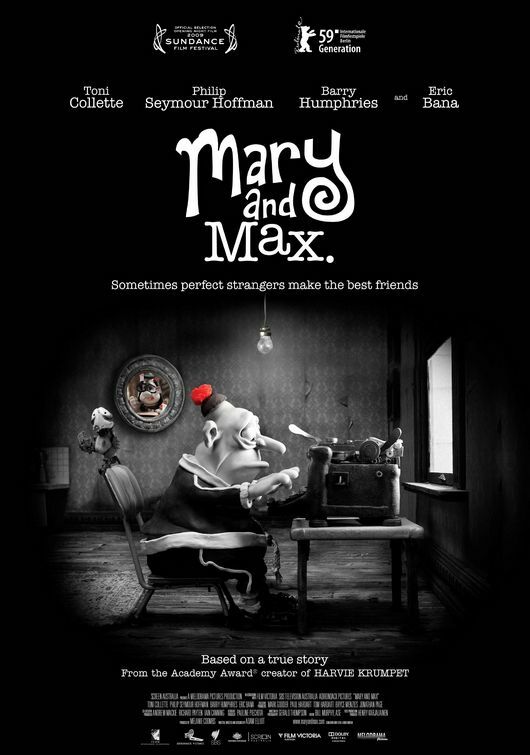 The other great thing about the film was the score, which was at the hands of The Chemical Brothers. Though you wouldn’t think that such a techno, house-band could be so successfully involved in the action, thriller type genre, the music fit surprisingly well and worked perfectly in building tension. Although I haven’t seen Saoirse Ronan in any films before, she starred in Atonement in 2007 which is another of Joe Wright’s films, and she was nominated for an Oscar for her performance. She is a brilliant actress and at just 17 she has so much potential, a big career ahead for her I think. As Hanna she really manages to capture this ‘lost girl’ persona and is entrancing in all of her scenes, she had my full attention. She fits perfectly in the role. Cate Blanchett plays Marissa, the head of the whole CIA operation. Ruthless and wanting one thing only, she seems set on killing Hanna and Erik by whatever means necessary. Blanchett portrays this cold, hard agent with great success. Having no real sense of humanity but concise with details and results, now the opportunity to fulfil her mission has presented itself she is focused and ready, though not without caution. Bana was ok as Erik but I feel like he didn’t give as strong of a performance as some other actors. He was often up showed by Ronan and Blanchett, though the film mainly focused on Hanna so the camera didn’t dwell too much on him. He was good in action scenes and ok in others, but there was no sense of intrigue or charisma behind his character. The cinematography throughout was great at showing us the world through Hanna’s eyes. We discover this new and obscure place with her and the editing ensures we share all the feelings of hesitancy, wonder and happiness together. The scenery is fantastic and varied, from vast deserts to stark snowy mountains, we see wonderful sweeping shots that really bring a sense of awe and beauty to the film. The flaws in the film are minimal – some scenes could have been edited better, Bana could have been sharper – but these bumps are well surpassed by all of the other elements to the film. Hanna is a film that hasn’t had much buzz or publicity, well not anything I have been a witness to, but will be one that will hopefully gain audiences by word of mouth. It’s a modest film, yet this only works to exceed expectations that you may carry. A truly gripping and entertaining story, you should definitely check it out. This entry was posted in Film Reviews - H and tagged 2011, 8.5/10, Cate Blanchett, eric bana, espionage, film review, hanna, Saoirse Ronan on June 17, 2011 by Jen Horsman.